Offering you a complete choice of products which include g i cabin with frp dome. We are engaged in manufacturing, supplying and trading a wide range of G I Cabin with FRP Dome. 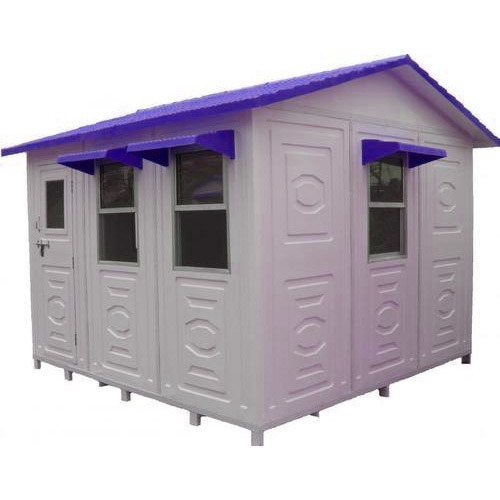 Our G I Cabin with FRP Dome are manufactured using superior grade ISO standard steel, which is reliably sourced from reputable vendors. Moreover, these ready-to-use blocks are favored for their robustness and can be purchased in standard sizes as well as customization. Looking for “G I Cabin with FRP Dome”?